We have a fantastic opportunity for a talented, self motivated and creative Graphic Designer to join our team on a full time basis. The successful candidate will work as part of a team to lead the visual communication and presentation of our customers on social media, on the web and print media. You will need to work with the rest of the team as well as the Managing Partners of the agency to deliver the highest quality possible. 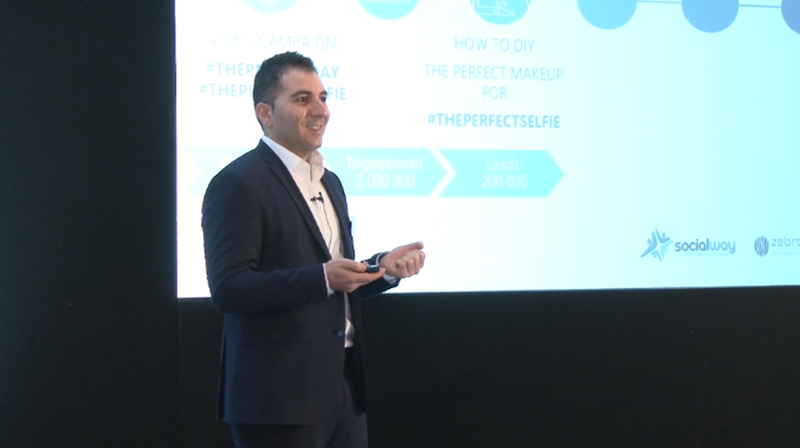 How is Data revolutionising marketing and sales? Digital Marketing and Data indeed revolutionised the way we conduct marketing and sales. Our Managing Partner, Orestis Michael had the opportunity to present at the 2nd Data forum organized by IMH, best practices and revolutionary Digital Marketing techniques to achieve improved results in marketing and sales. 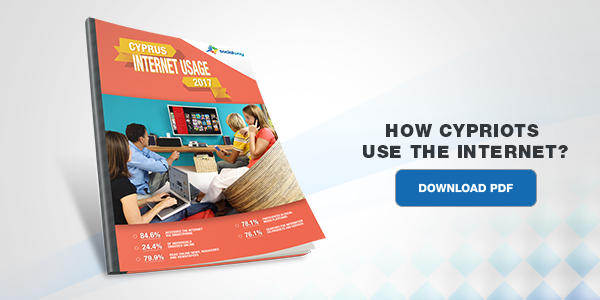 Read moreHow is Data revolutionising marketing and sales? 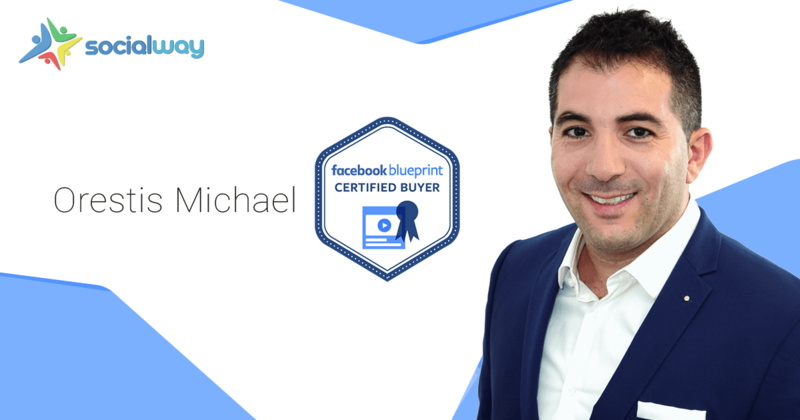 Orestis Michael, our Managing Partner, is being officially recognized as a Facebook Certified Buying Professional from Facebook Blueprint, the only certification officially recognized by Facebook. This makes Socialway the first company in Cyprus to hold advertising certifications from both Google and Facebook. Η πρόσφατη συνέντευξη του Ορέστη Μιχαήλ στον ραδιοφωνικό σταθμό SuperSport FM, σχετικά με την υπόθεση Facebook - Cambridge Analytica. 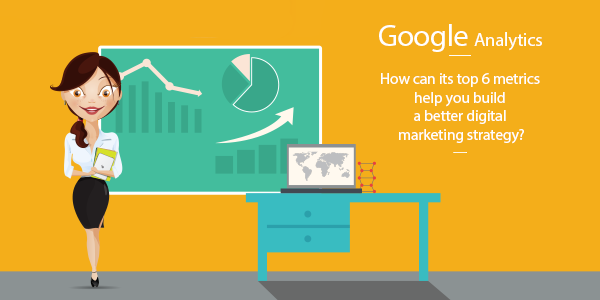 Google Analytics: How can its top 6 metrics help you build a better digital marketing strategy? Ραγδαία ανάπτυξη στους τομείς του #DigitalMarketing και του #SocialMediaMarketing! Twitter advertising platform is now open for Cyprus!